2016 was an incredible year for RUSH Entertainment, where we planned and managed events at incredible destinations, alongside some even more incredible people. So now we look forward to 2017, which is shaping up to be another exciting year for our premier entertainment agency. Here we’ve put together a list of the trends you can expect to see in full swing throughout 2017. Possibly as a result of everyone growing tired of the electronic music era – acoustic entertainment is back in fashion in a big way. Acoustic soloists, duos, trios and full-blown bands bring a real connection and a vibe to an event that’s perfect for just about any occasion. 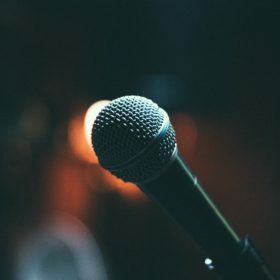 If you’re considering having an acoustic act perform at your next event, you can have a look at our line-up of artists here. Many of these artists are happy to travel to Brisbane and the surrounding areas. In 2017 you can expect to see guests getting more involved than ever with the food, drinks, entertainment and so forth. 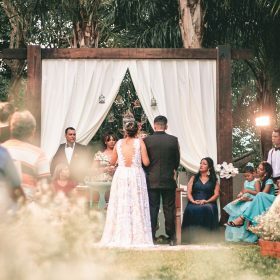 You might see guests customising their cocktails with ingredients or toppings of their choice, or having their Instagram photos of the event printed at the photo booth using the event hashtag. 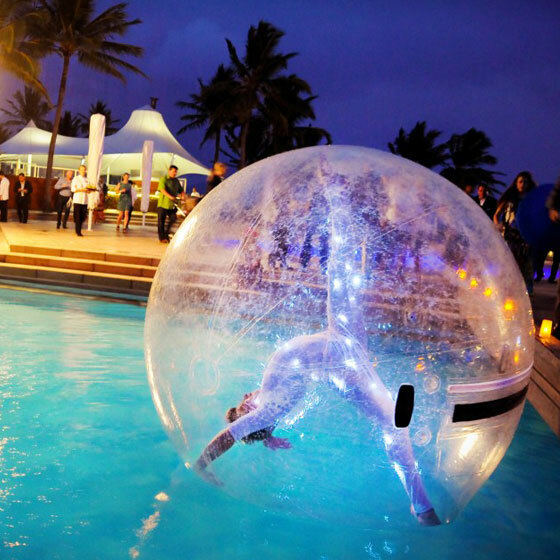 Giving your guests fun things to do that haven’t been seen before will maintain the liveliness of the party and ensure your event is memorable. Another positive? Customisable food is a great way of working around the increasing number of dietary requirements that make catering a bit of a nightmare. Interactive/customisable moments sound pretty good to us! Live video began to boom in 2016 and next year will be no different. With the introduction of Facebook Live, you can expect to see more events and performances offering live streaming from start to finish. Interestingly enough, Digitell recently reported that 30% of people who watch a live stream of an event will attend the following year. And with the popularity of Snapchat and Instagram Stories on the rise, it’s easier than ever to show the world just how great your Brisbane event is. We’ve all seen the incredible food creations showcased on MasterChef finales that look like they could belong in either a science laboratory or an art museum. As it turns out, these edible masterpieces are making their way to Brisbane events, where the food becomes the talking point of the evening and guests walk away both satiated and bewildered. Perhaps the food is designed to mirror the destination of the event, or explores its chosen theme – in either case, food is becoming a much more central part of event planning, and we’re pretty excited about that. Seen an Idea You Love? If you’ve seen an idea in this article that you’d like to bring to life with the help of a Brisbane entertainment agency, we’d love to hear from you! Here at RUSH, we’re committed to creating unique, bespoke, flawless, world-class events. Our team can customise and style your event, offering creative insight and professional expertise throughout our unique process. From creative concept and design through to complete event production, we can make it happen, so feel free to contact us so we can get started.